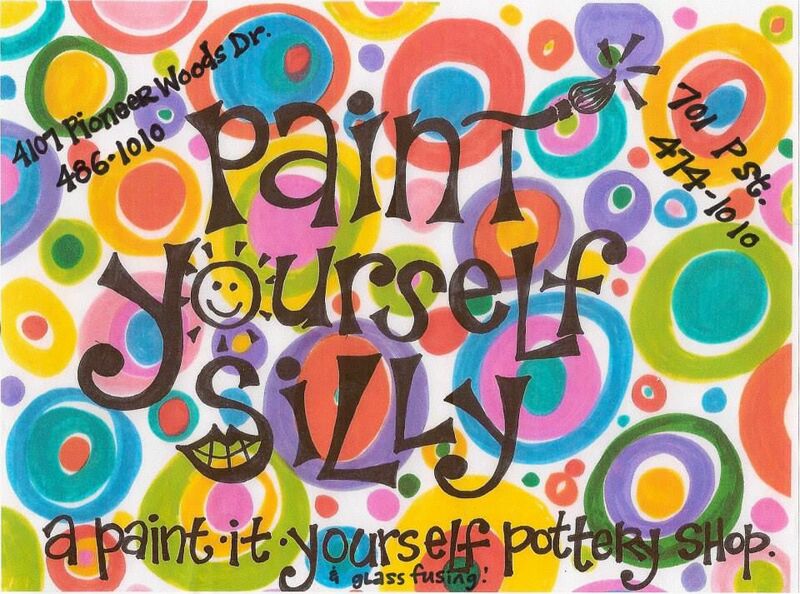 Details for Paint in your Pajamas! 1/2 Price Paint Fees & Milk and Cookies!!! Paint Yourself Silly. On the first Friday of every month, wear your jammies at our Haymarket location from 9 PM til midnight and receive half price paint fees. We'll supply the milk and cookies!